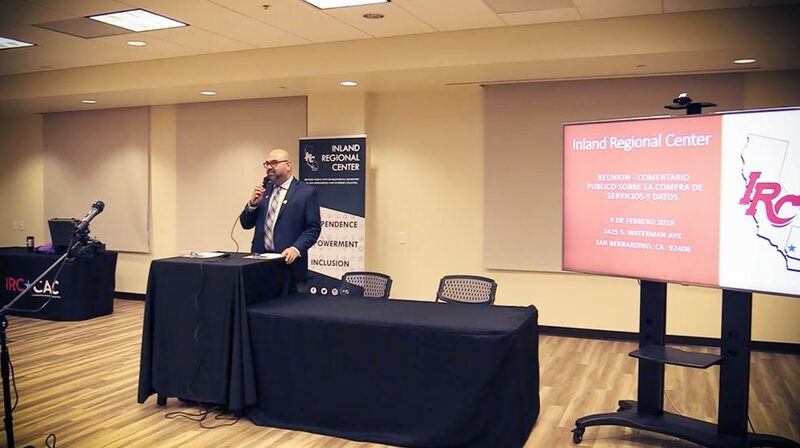 On February 5th, 2019, Inland Regional Center held two Public Input Meetings regarding Purchase of Services, in both English and Spanish. You can find links to the video live streams below. For additional information on our Purchase of Service Data, please visit our Accountability page.